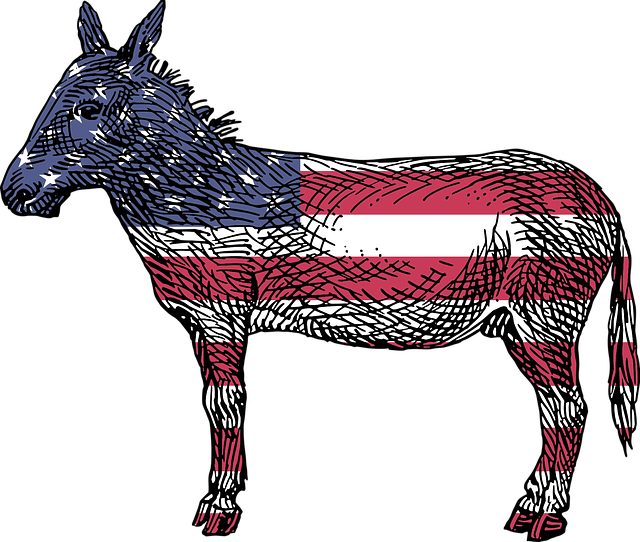 Dolores County Democrats will meet at a breakfast meeting on Friday, February 8, 2019 at 7:00 am at the Wild Coffee Shop. This is for their biennial re-organization. All interested Democrats are invited.